In Riviera Nayarit luxury is our flavor, and the flavors of Mexico will promote our destination in the Canadian market though the prestigious chef Betty Vázquez, who is the ambassador of Nayarit’s gastronomy, and will participate in the Harbourfront Centre’s International Iron Chef of the Hot & Spicy Food Festival between August 30 and September 2. Harbourfront Centre is an innovative nonprofit cultural center located in the heart of Toronto, whose main objective is to promote art, education, recreation and culture from an international framework, focusing on diversity. During the summer, its schedule focuses on the various festivals in outdoor spaces among which the Hot & Spicy Food Festival, which for sixteen years has offered Canadians the best spicy food, as well as dance and music. This year, there is an expected attendance of over 80,000 people. 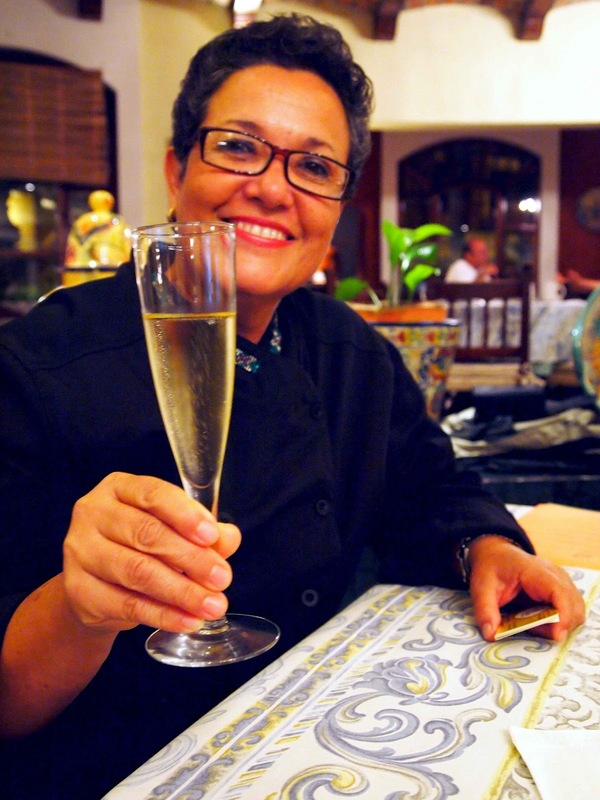 Its traditional International Iron Chef competition will play a decade, the chef Betty Vazquez has been invited to represent, with flavors of Riviera Nayarit, Mexico in this competition. 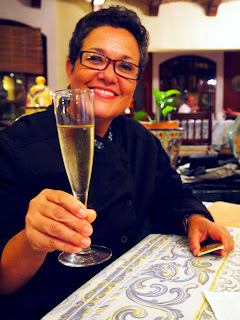 “Betty Vazquez, with her exquisite cuisine and her love for Nayarit will be a great marketing asset among the more than 80,000 attendees. Also, the media coverage will feature the great attractions in Riviera Nayarit, and will get a taste of the great food available in our destination”, said Marc Murphy, Managing Director of the Convention and Visitors Bureau (CVB) of Riviera Nayarit. The CVB is a non-profit organization that works under the direction of the Hotel and Motel Association of Bahía de Banderas, promoting the entire Riviera Nayarit. Through efforts like this one, we’re promoting tourist activity and fostering the harmonious development of all the people in Nayarit, following the directions of the Governor for the People, Roberto Sandoval Castañeda.